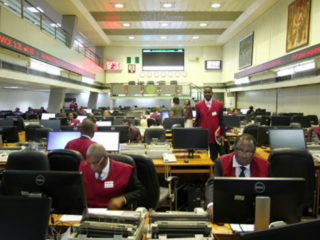 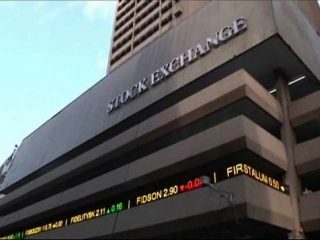 Sell pressure ahead of the 2019 election has continued to propel volatility on the equity sector of the Nigerian Stock Exchange (NSE), as the All-share index recorded a loss of 1.2 per cent. 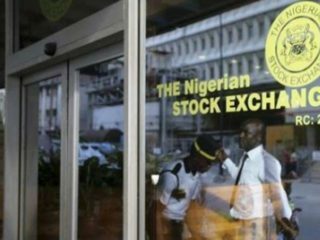 Investors’ positive sentiments on high capitalised stocks buoyed transactions in the equity sector of the Nigerian Stock Exchange (NSE) yesterday, as market capitalisation increased by N105 billion. 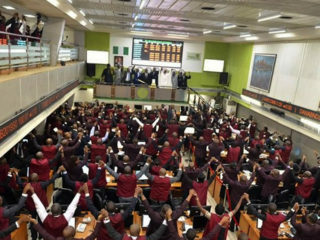 Following price losses recorded by most bluechip companies, equity transactions reopened on a bearish note yesterday, causing market capitalisation to plummet by N32 billion. 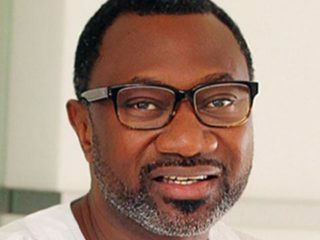 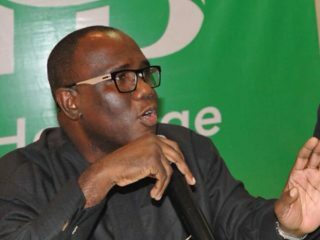 That Forte Oil Plc went into a business area it had no core competence in and running out when it got its fingers burnt, is really not a problem for its shareholders, as long as they continue to enjoy a good return on their investments. 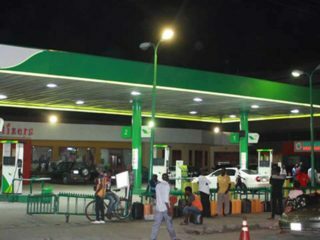 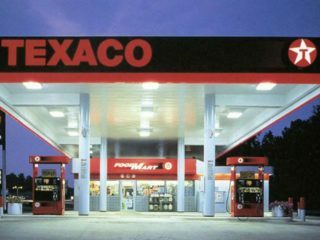 Burdened by the inadequate electricity supply to households in Nigeria, an indigenous oil firm, has commissioned off-grid power solutions in Nigeria.